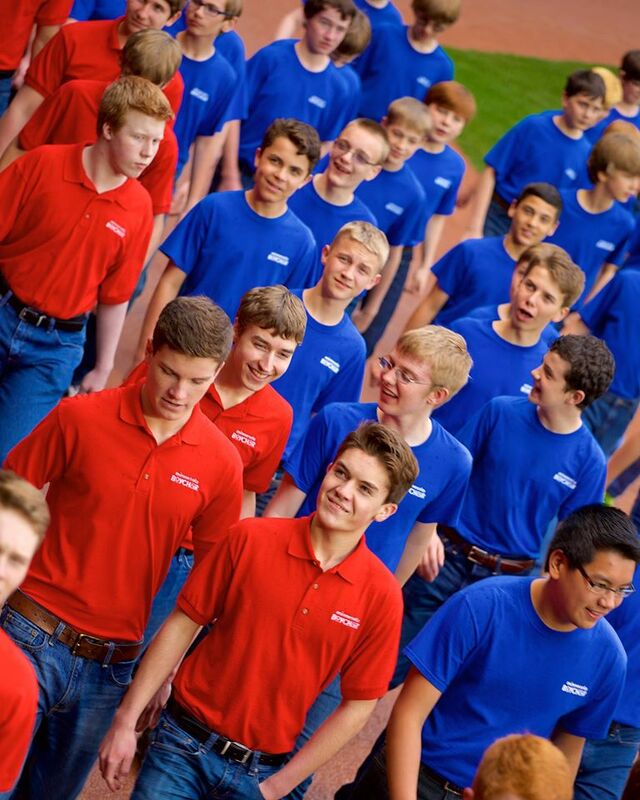 The Minnesota Boychoir programming nurtures and enrichs the lives of young men and your support give us the opportunity to help boys succeed. Know a boy who loves to sing? We'd love to hear him! 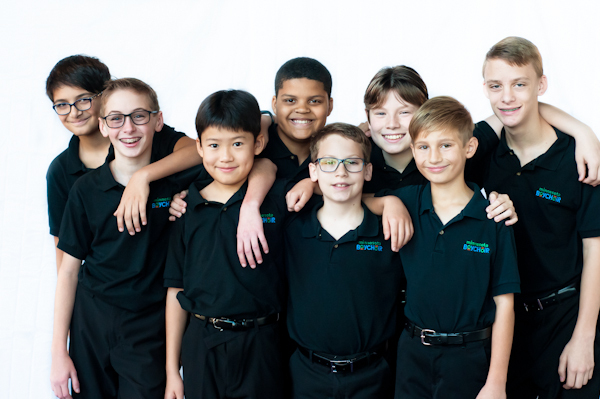 Boys ages 6-14 are invited to audition for the Minnesota Boychoir. Contact us for more information. We've got a great season lined up. Check out our calendar for upcoming performances. Our 2018-19 annual winter concerts feature Allegro, Cantabile, Cantando and Cantar singing a variety of sacred and secular classics. Seasonal favorites include Night of Silence and a jazzy rendition of Santa Claus is Comin’ to Town. Join us for our first Winter Concert at Ted Mann Concert Hall on Sunday, December 16 at 7:00pm. 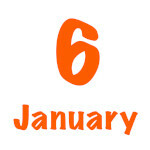 Click on the Calendar button at right for more information. Join us for our second Winter Concert on Sunday, January 6 at 1:00pm and 3:30pm at the Landmark Center in downtown St. Paul. 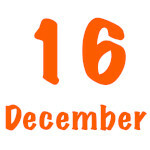 For more information, click the Calendar button at right. I have watched with amazement the incredible discipline instilled in the members of the Minnesota Boychoir, but not at the expense of enjoyment. The boys obviously work hard, but they also look like they're really loving what they do. It takes a rare talent and strong organizational structure to be able to achieve that. And, of course, the music is incredible. Our grandson has only been in the Boychoir since early fall, so we have had just a few opportunities to see them perform, but the concerts have all been first rate. How proud we are of our sons/grandsons/nephews who are learning and growing as musicians and as individuals, and how grateful to the Minnesota Boychoir for what they are giving the choir and its audience.